For glittery body and hair effect. Can be applied with fingers or a brush and can be removed with soap and water. Replaces Kryolan Glitter Gel, which has been discontinued. 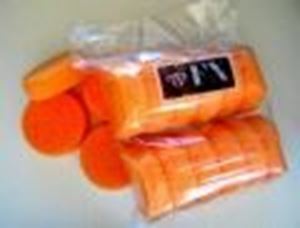 The Stubble sponge (rough) is used to create the appearance of beard stubbles, Blemishes,Scratches and for general texturing.